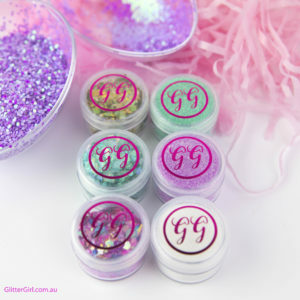 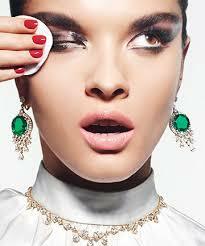 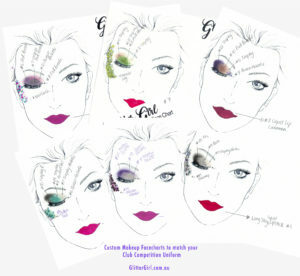 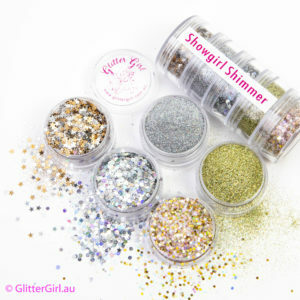 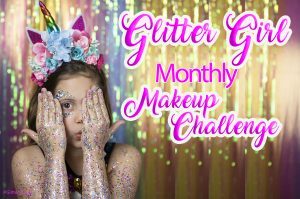 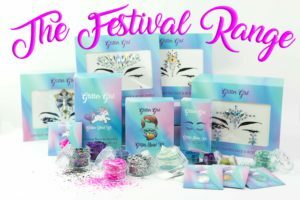 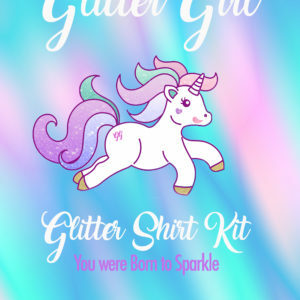 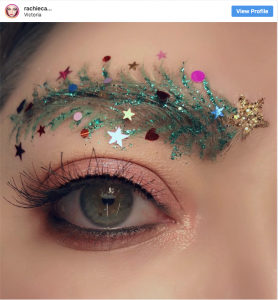 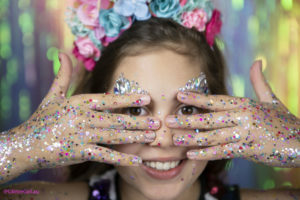 Glitter Girl is the leading Performance, Cheer & Dance Makeup Supplier in Australia. 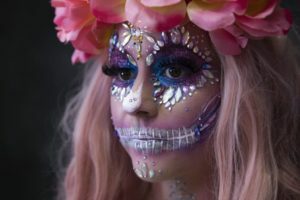 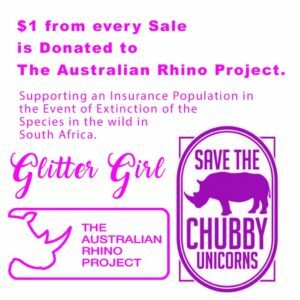 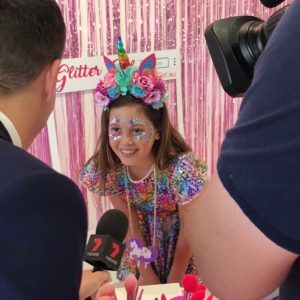 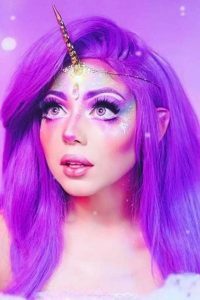 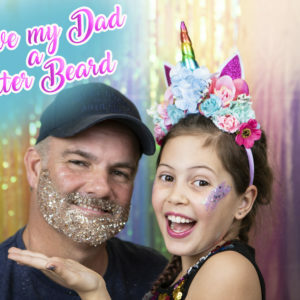 GOLD COAST’S FIRST EVER UNICORN FESTIVAL! 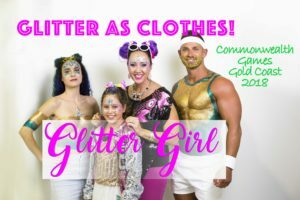 Glitter Girl At The Sydney Gay & Lesbian Mardi Gras! 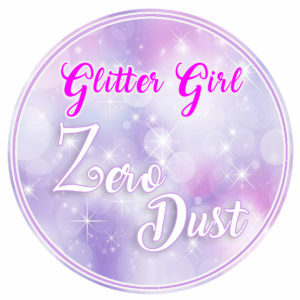 Glitter Girl ~ Who is She?